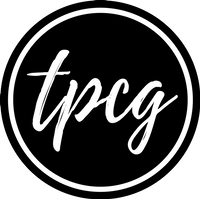 Hey there! I have used this hard disk cover in a very funny way! 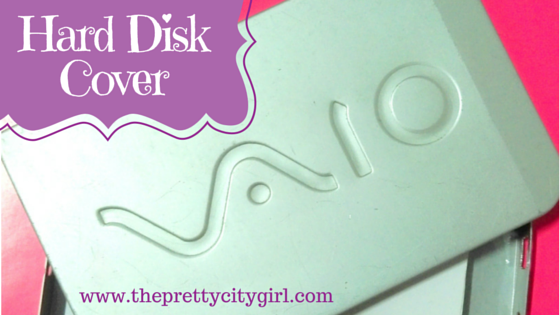 I had this Sony's hard disk when I was a kid. The hard disk got damaged, and my dad threw it. Now, there's just this outer part/cover left of that hard disk, and it was lying in my cupboard for a very long time. Remember those papers I keep on my computer table? There were index cards kept there too. As my exams are approaching, I thought I needed a solid way to hold my index cards. I came across this leftover, and thought that it could be a great box to hold my index cards. 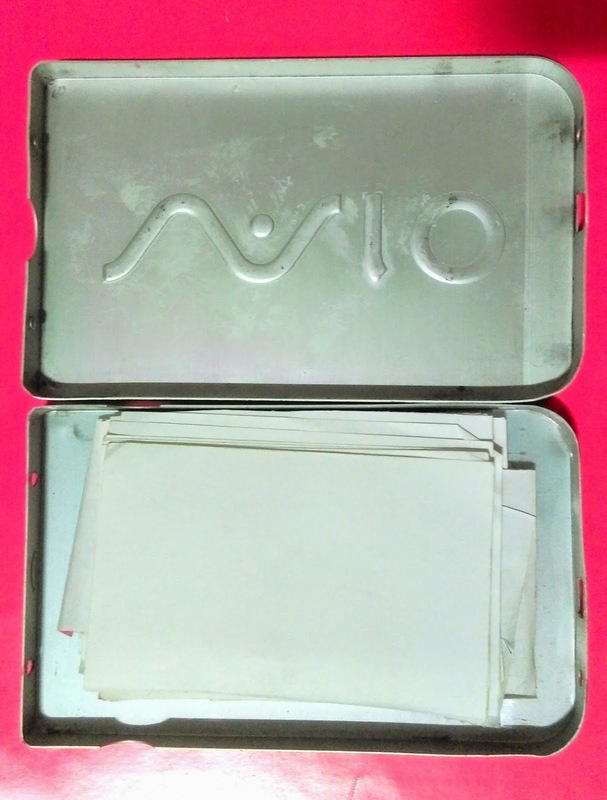 I have kept few homemade index cards inside the extremely slim box. As it is silver, it looks stylish too. It is even lightweight, so the problem of weight is avoided here. 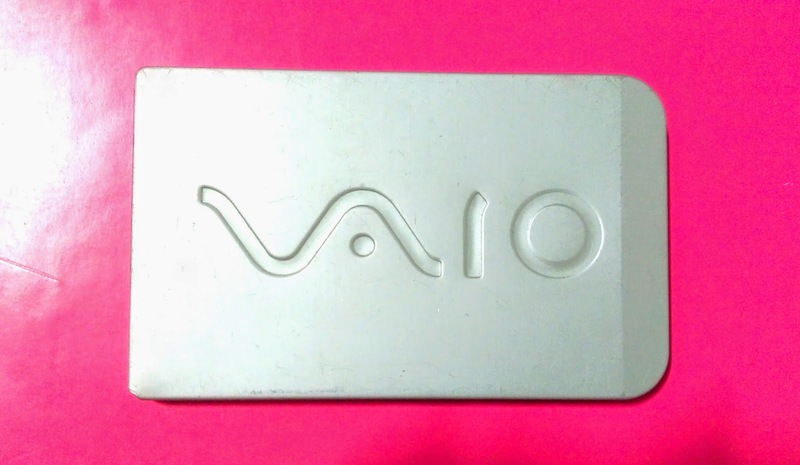 Plus it is Vaio, so it looks cool anyway. Where do you store your index cards?